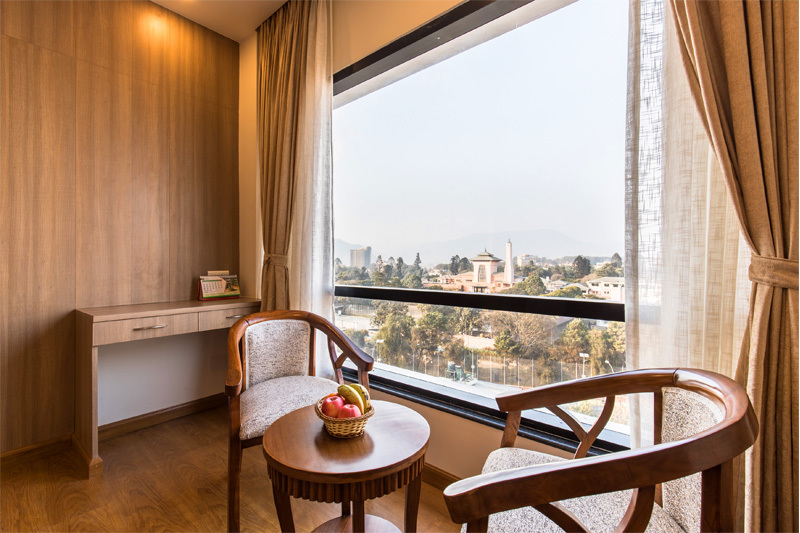 The Landmark Kathmandu heartily welcomes you to the ultimate comfort and luxury. 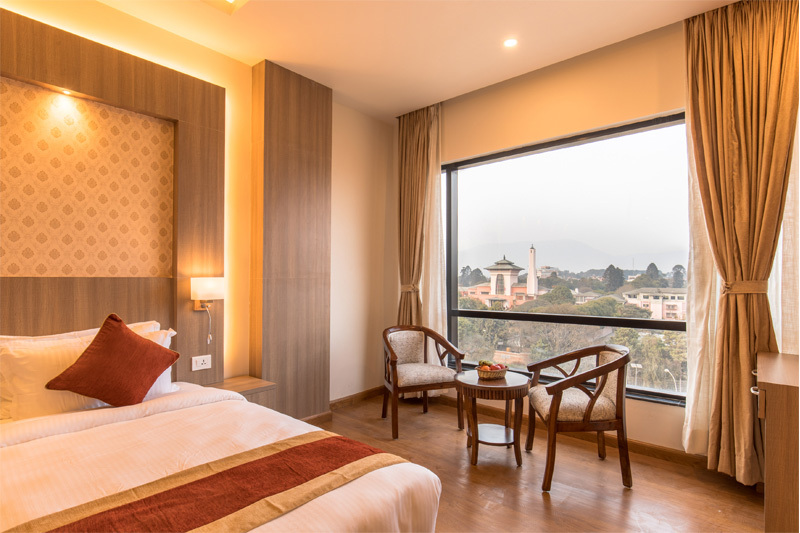 Located centrally at Durbarmarg in the capital city Kathmandu, our hotel is ideal for business, leisure, and shopping at the trendy city center. With four-star facilities and amenities, you can experience the supreme services with amazing surrounding. 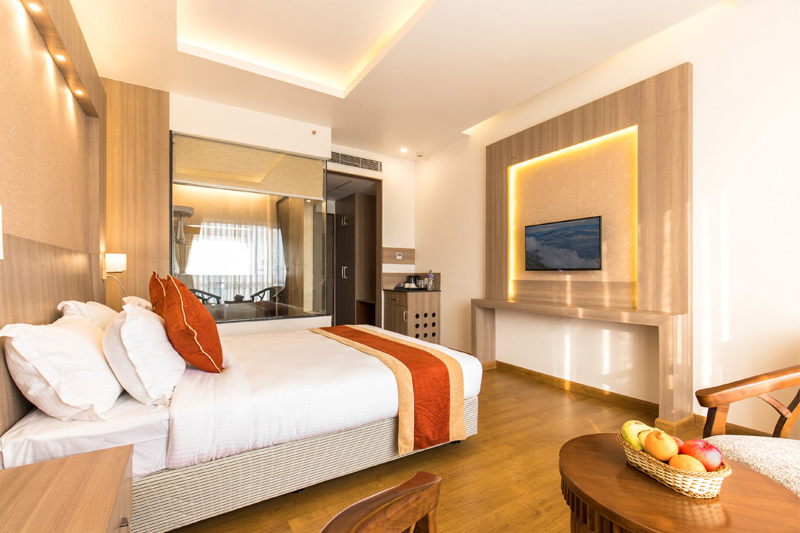 Our all 6 single deluxe rooms have enough space to relax and enjoy. The rooms are interlocking with all of the amenities in place. There is a place for everything and everything is in its place. This room offers thoughtfully modern design - cozy, comfy and functional. 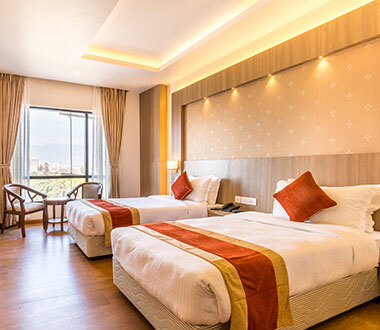 All our 9 deluxe double rooms feature a comfortable large bed, surrounded by every possible comfort and convenience. 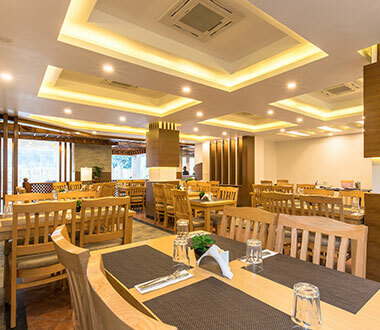 To cater to the needs of thousands of our guests every year, we have various services at Hotel Landmark Kathmandu. Feel the difference. Our rooms are thoughtfully designed and styled in the mix of classic and modern looks. 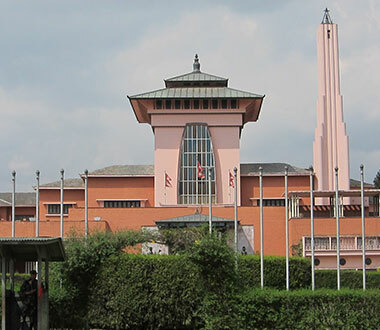 Popular visits like Swayambhu, Pashupati, Budhanilkantha are just few kilometres away. Start the day with a delicious breakfast made with healthy, fresh, local possible ingredients. It's a nice and clean hotel in the centre of town. Rooms are spacious and clean. 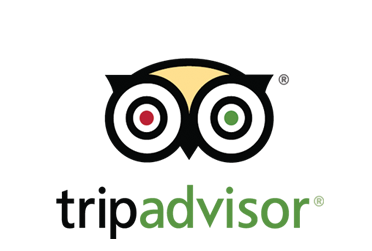 staff were friendly and helpful. Overall I had a good experience. View from my room was amazing. I will definitely recommend this place to others. This place is a perfect place to stay in Kathmandu. Quiet, clean room, not expensive. The owner is honest and friendly. Good location, you can walk to the shops, multi-cuisine restaurant, and coffee bar. © Copyright 2019. Hotel Landmark. All Right Reserved.